British Airways said it had operated more flights than planned on Sunday as cabin crew started a new five-day strike with little sign of a resolution to the long-running dispute. The airline said it had reintroduced all of its services from its London Heathrow hub to New York's JFK airport and would continue to add to its schedule where possible as crew defied the union and reported for week. 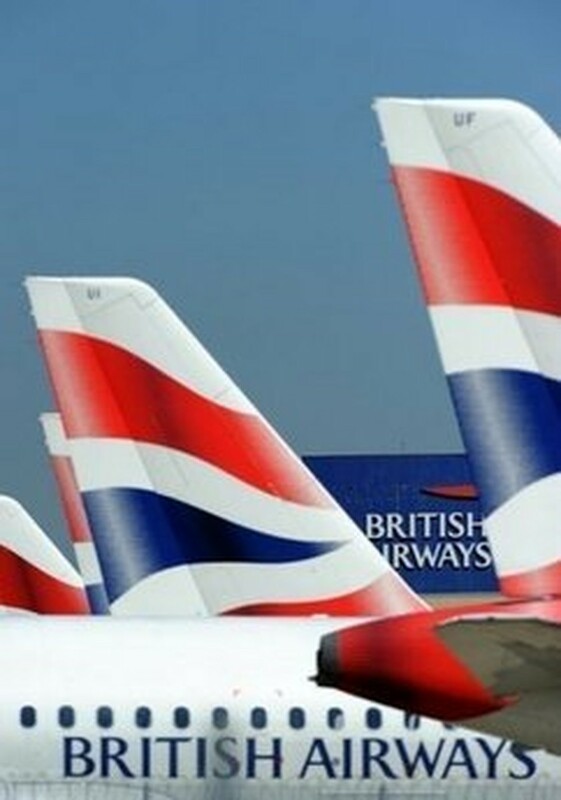 "Our global operations went very well throughout the first week of Unite's strike action and got off to another good start today at the beginning of the second series of strikes," BA said in a statement. "We have announced a larger schedule at Heathrow for this round of strikes, because of the numbers of crew reporting for work. "We will continue to operate 100 percent of our schedule at Gatwick and London City airports. "At Heathrow, we will operate to more than 70 percent of longhaul flights (up from more than 60 percent last week) and more than 55 percent of shorthaul flights (up from more than 50 percent this week)." The Unite union challenged the figures, claiming BA had cancelled more than 100 flights on Sunday and said its action continued to be strongly supported. The latest strike is aimed at the British half-term school holidays with another five-day stoppage planned from June 5, which would hit flights to the football World Cup in South Africa. Derek Simpson, Unite's joint leader, offered to conduct talks in the "full glare" of the media in a bid to find a breakthrough. Simpson said people would be able to see how "unreasonable" BA chief executive Willie Walsh was being if they could witness the negotiations. "I prefer these negotiations to be in front of a camera. Let the world see what this is all about. If people could see what he is doing, they would know who to blame," Simpson told BBC TV. 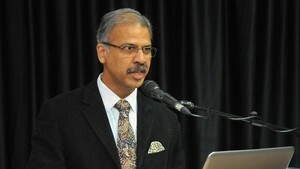 He reiterated that the dispute could be resolved quickly if BA fully restored travel concessions taken away from crew who have gone on strike. He said: "It is all about confidence of management in the workforce and of workforce in the management. Clearly there has been a breakdown. If we could get the confidence back a deal is do-able." The two sides met for 12 hours at the conciliation services Acas over two days last week, with little sign of a breakthrough. Simpson claimed Walsh said he would only meet for further talks after Unite's annual conference, which opens Monday in Manchester, and continues until the end of the current strike. BA countered: "We remain available for talks at any time."